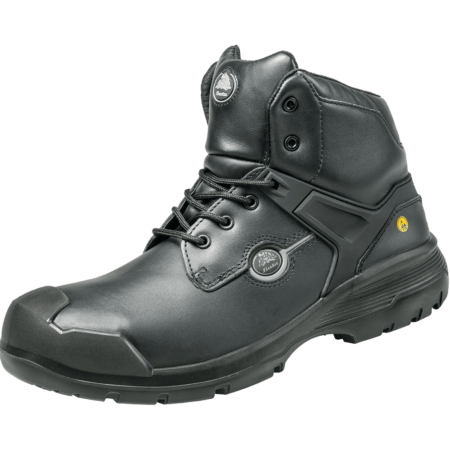 Turn safety shoes are S1P, ESD certified, SRC and lightweight. 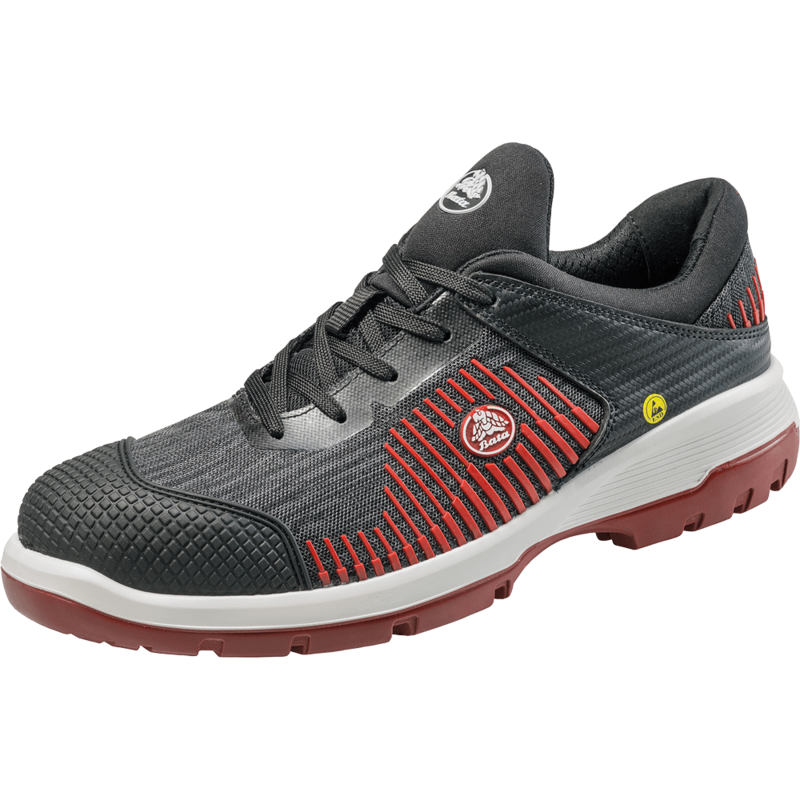 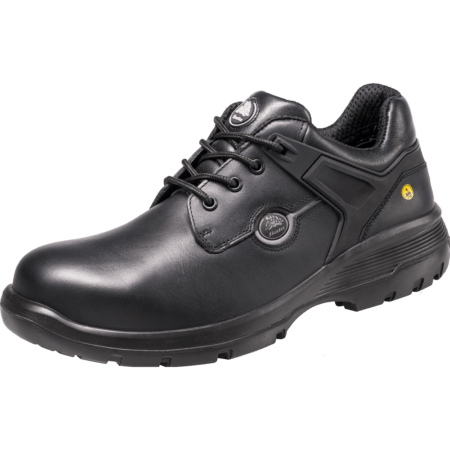 These safety shoes are produced in the Netherlands and have PU-PU soles with slip resistance. 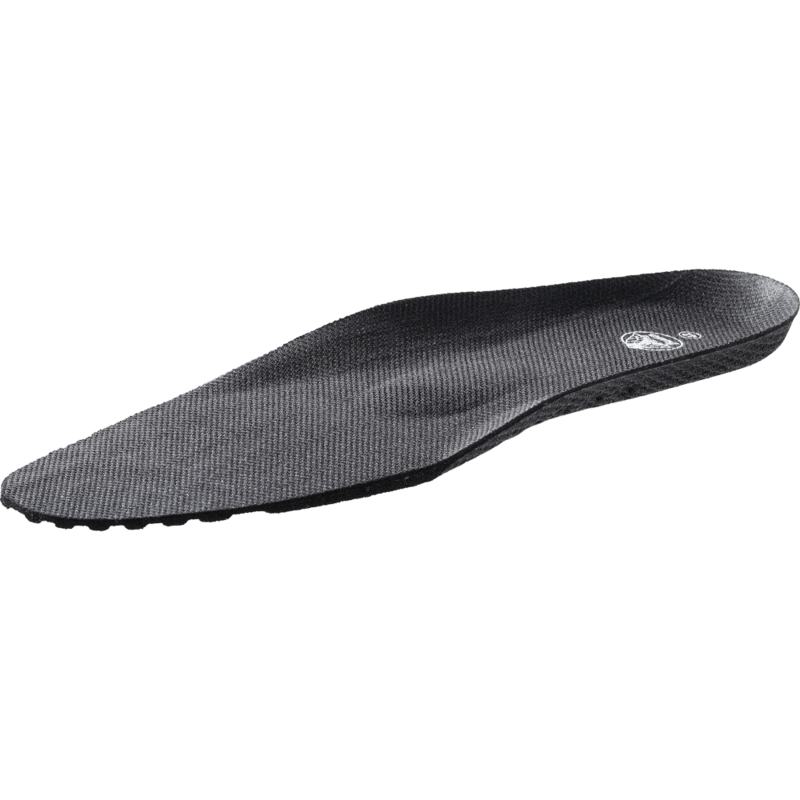 The PU-PU outsole uses the new ‘Beam and Pillar’ technology, which provides the best support and ensures that the outsole is extremely durable and shock absorbing. 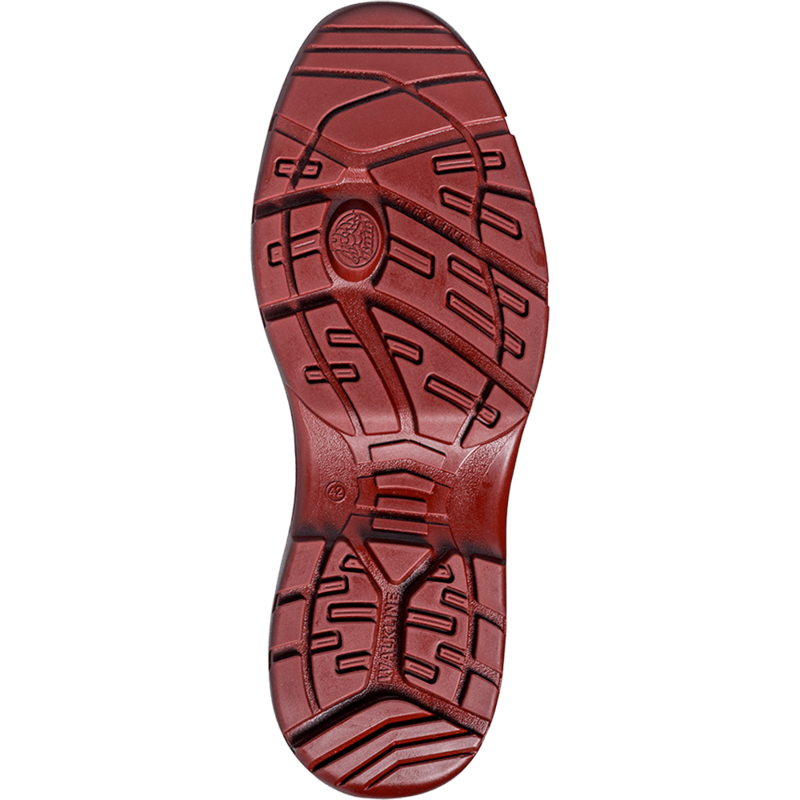 Odor Control provides an antibacterial solution which prevents unwanted odours. 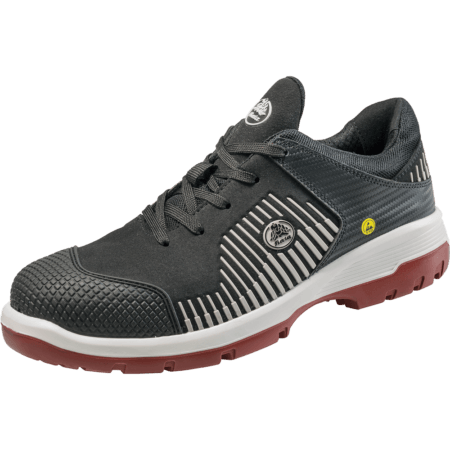 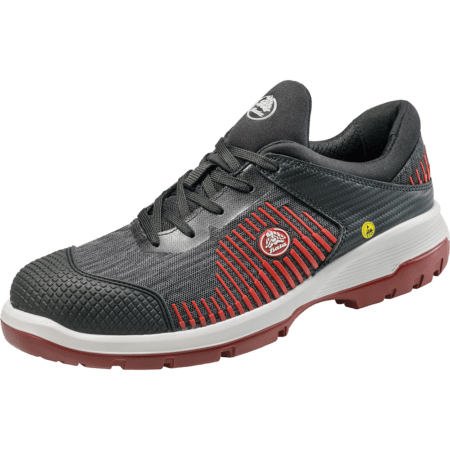 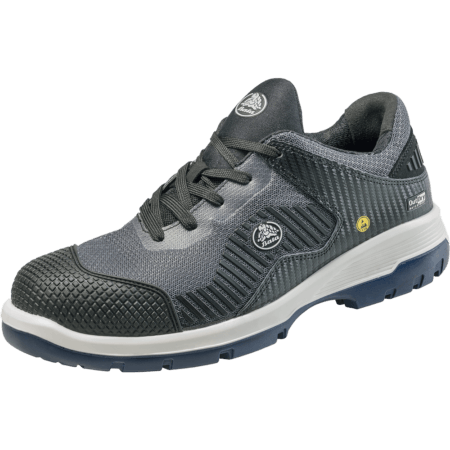 Forward safety shoes guide the Walkline® of the foot, which results in less fatigue and better energy preservation for the wearer.